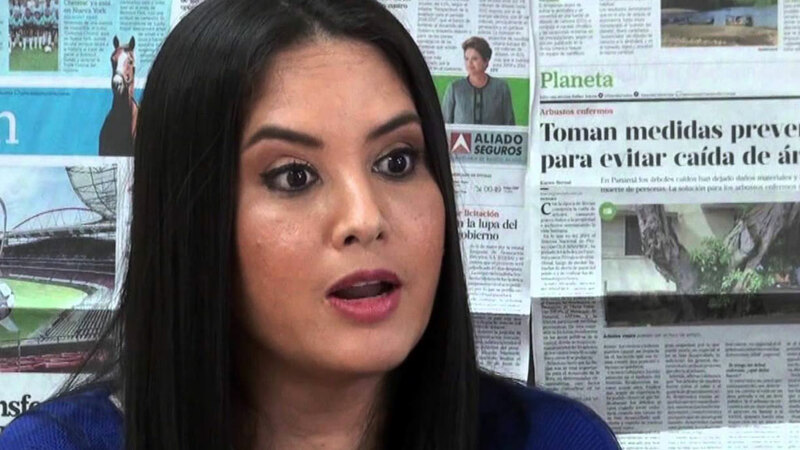 The congresswoman in question is Zulay Rodriguez of the Democratic Revolutionary Party, a center-left political party that was founded by former dictator Omar Torrijos and maintained close ties to former dictator Manuel Noriega. The comments caused controversy in both Panamanian and Colombian media, and spurred a fierce rejection of Colombian Foreign Minister Maria Angela Holguin. According to Holguin, Rodriguez’ “discriminatory statements” were reason for a formal complaint. “We are sending a letter to the government of Panama in which we express our rejection of these discriminatory statements about Colombians,” Holguin said. Following the wave of criticism, the Panamanian lawmaker asked forgiveness in an interview with Colombian weekly Semana. “We were in the heat of a controversial project [on the rights for migrants] … Due to a minuscule group of Colombians in Panamanian prisons, I made the comments and understand they [Colombians] do not deserve those remarks from me,” Rodriguez said. “That’s why I’m asking forgiveness,” the lawmaker added. Colombians are the largest foreign minority in Panama.